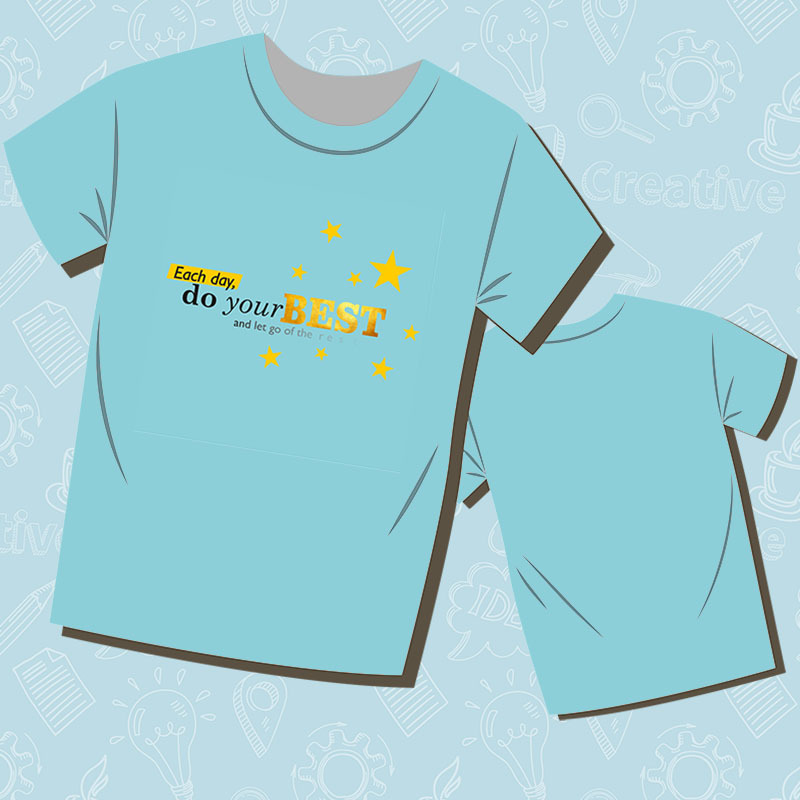 T-shirt design: Quote: Each day do your best and let go of the rest. 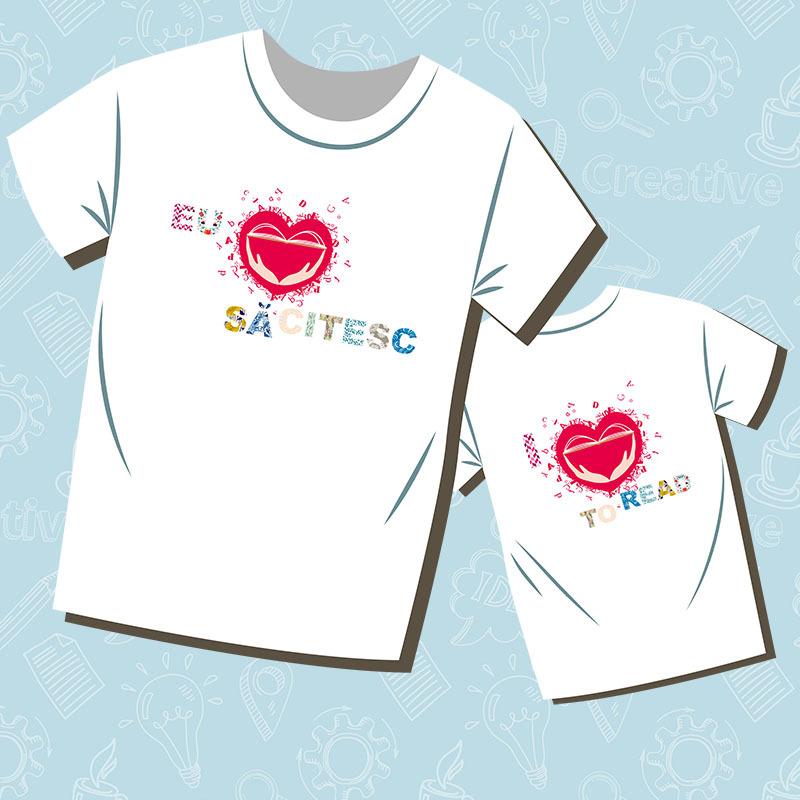 Design Tricou: Eu iubesc sa citesc. T-shirt design: I love to read.